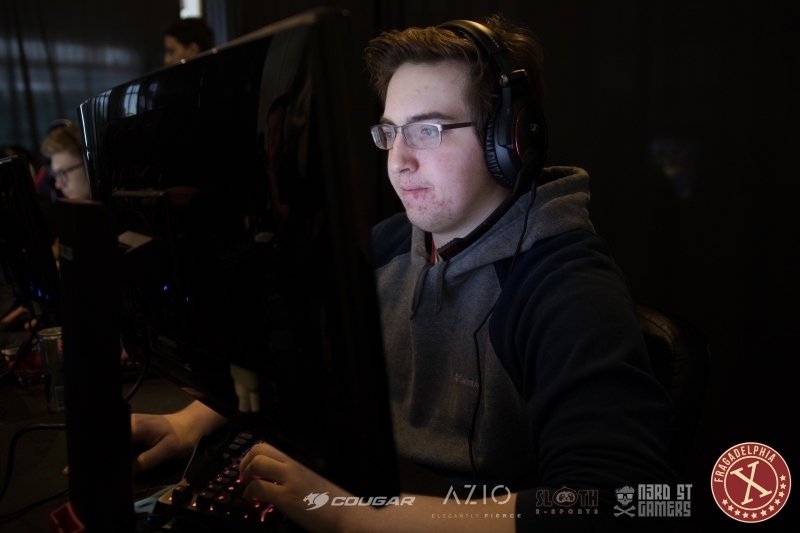 Dust2 - CS:GO Community and News - ANDROID: "For a while, we just went through the motions and it felt normal to lose"
ANDROID: "For a while, we just went through the motions and it felt normal to lose"
We caught up with ANDROID after his team&apos;s recent Minor victory. With compLexity finally winning one of their first offline events in years, our very own Michael "DuckMoriarty" Moriarty caught up with Bradley "ANDROID" Fodor to discuss his team, their performance, the upcoming Major, and their confidence going forward into the future with the new roster. Congratulations on winning the Americas Minor, beating Rogue 2-0. What's currently going through your head at the moment? It's a pretty surreal feeling. Pretty speechless honestly. I always freeze up in interviews for some reason. Before this, you beat eUnited to actually reach the Major itself, which will be the first Major for you. How much does that mean to you? I've had a long history on compLexity. Coming two years ago and going through a lot of roster changes. Every single Minor and every tournament, we always fell short. For a while, we just went through the motions and it felt normal to lose. To finally be able to break out of the shell and be with this squad and actually win a Minor is crazy. I've never even come close to coming out of groups in any kind of tournament, so to win it right away, I'm so excited to see where this squad goes. This is the first tournament win that this roster has had under compLexity. Considering when this team was first being built a couple years back, with you being one of the longest standing members on this roster and that being quite far away now, how does it feel now looking back? I mean, I'm 24 now and I finally managed to get stickers. This is the first step to make it to a Major. I'm ecstatic that I even made it to the Major. I know some other teams are like "I need to win a Major," so that's the next step, but it's an incredible step. yay: "Jason Lake has a great vision"
The journey to reach the Major for this team wasn't necessarily the easiest path you could have taken, falling to Rogue in the groups and falling to Rogue again in the winners final. How did your team manage to keep a level head during those times when you were knocked down? Rogue and eUnited and all those teams are really strong, but we scrim them all the time. We know how they play, we have a game plan. We sometimes struggle with Rogue and all the other teams, but our main focus was to beat NRG, who were knocked out by eUnited. We always felt comfortable. That's why when we faced Rogue again, we knew we could beat them, we just can't beat ourselves up over that Bo1. We made a lot of mistakes and outplayed ourselves. Coming in today, we changed up a lot of our strats. We changed a lot of positions so we couldn't be counter-stratted because that was what Rogue was doing to us. We were much more confident coming in today with a better game plan. There's a couple of months between now and the Major. Do you expect to go through a lot of practice and development between now and then? Yeah. 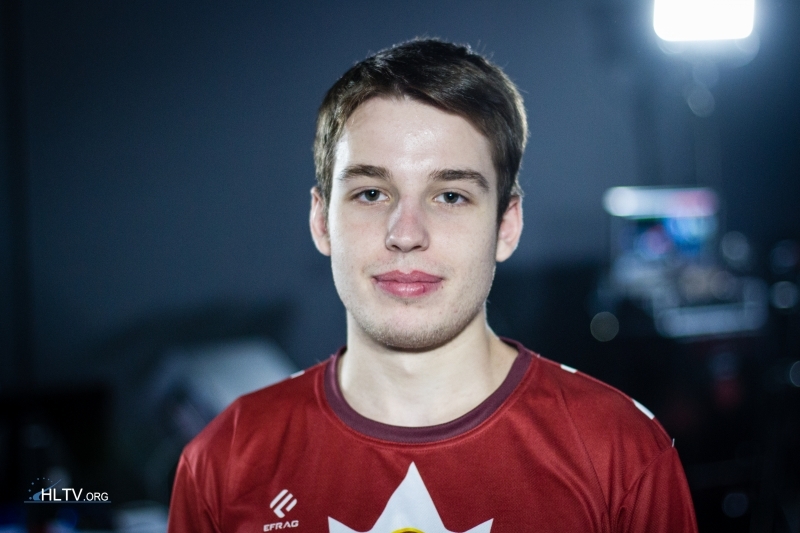 I think the goal for me is to get a bootcamp in Europe because the practice in NA has been a little rough lately. A nice bootcamp here and getting the feel against all the EU teams would be amazing. That'd be the best practice for me and the whole team. That would be the goal. 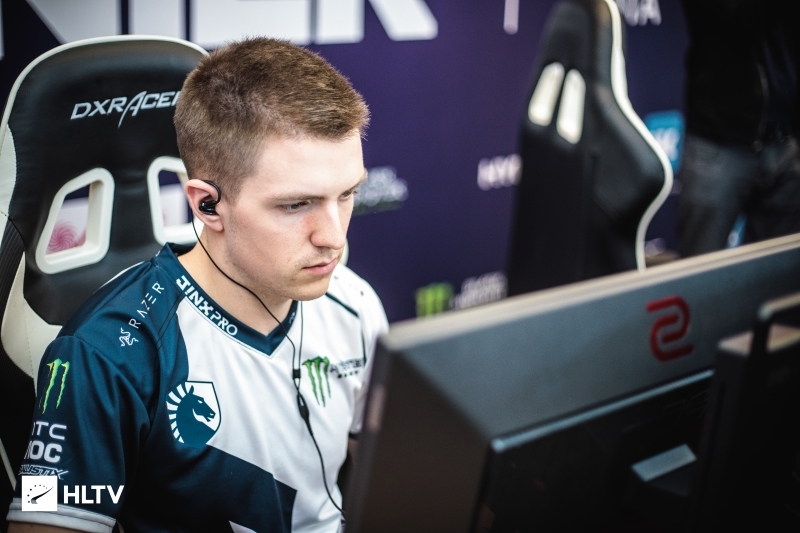 stanislaw: "The expectation is pretty simple: just qualify for the Major." Your performance at this event has been pretty low and pretty good in certain games. How much of that is from playing off your teammates when they play well and how much of that is just from having a high confidence level and wanting to win? Just today is probably my best day in terms of playing well. Most of the time, I just try to play support to hype up my teammates. My confidence was through the roof today. If you have this start, you try to bring up the teammates who are playing really well, so I was trying to support the other days. Today, I felt it. Like, you just know when you're going to play good. I was just going ham. 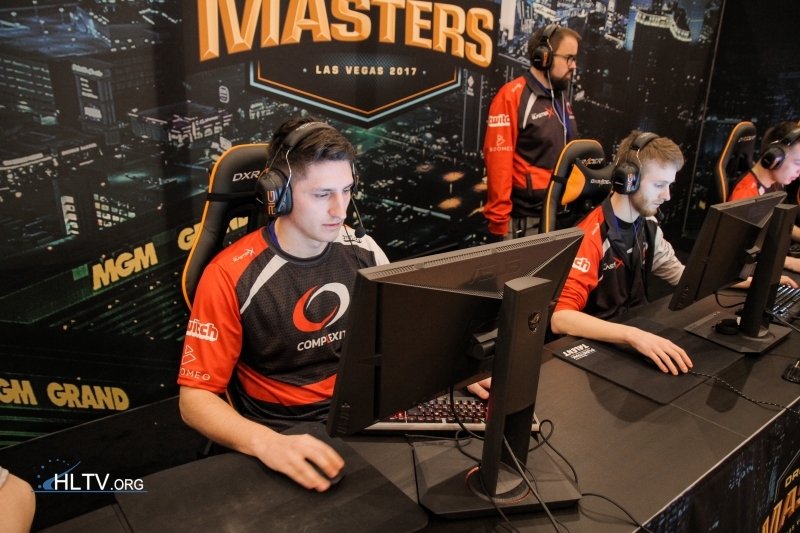 How would you sum up this event for compLexity? I think this is the start of compLexity honestly. Nobody took us seriously for the longest time and now we're finally turning heads. People respect us. It's just a surreal feeling, it's incredible. I love London. dephh: "stanislaw&apos;s calling style is something I really enjoy playing under"